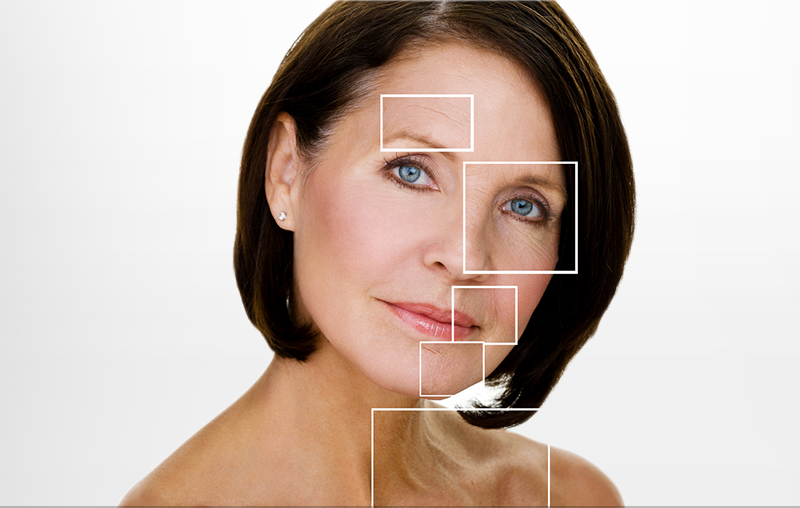 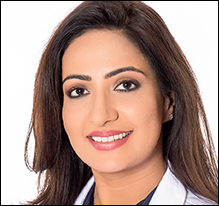 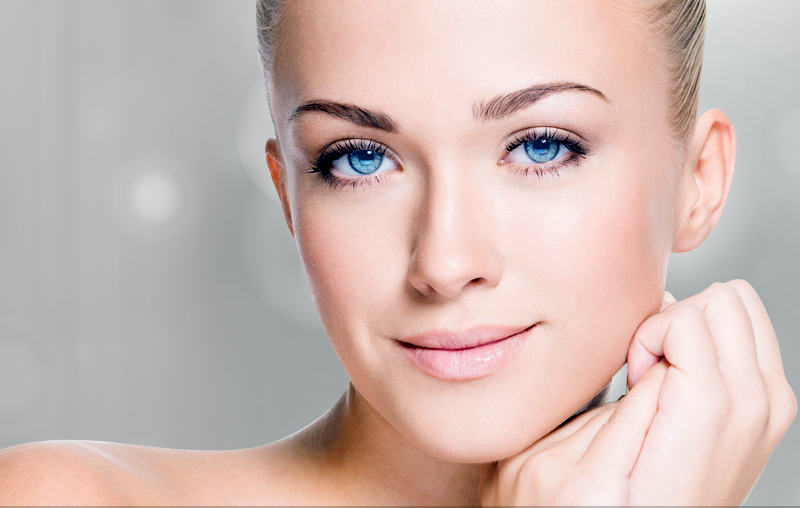 How does Botox help in reduction of neck folds? 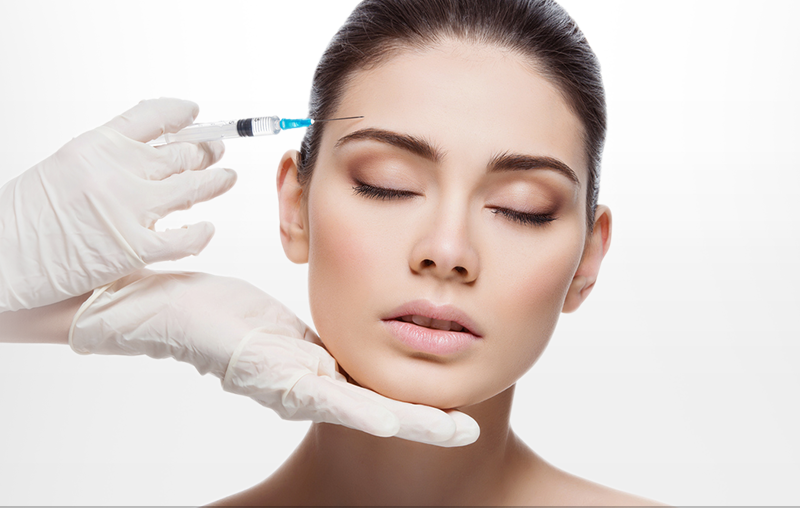 Botox can be injected into the platysma muscles of the neck which are actively used during facial expression. 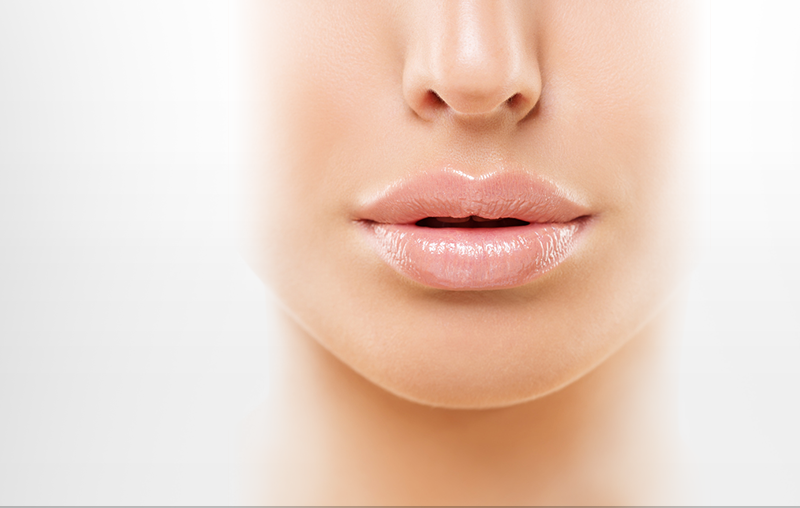 They help to soften the prominence of the platysma bands that cause vertical wrinkle lines in the neck.